When Papa Louie runs off on another adventure, Delivery Boy Roy is left in charge of Papa's Pizzeria. Unfortunately for Roy, the customers are use to Papa Louie's style of fully custom pizzas. Whether it is 8 pepperonis everywhere and 2 olives on the lower half, or a 10 onion pizza cooked well done and cut in 4 slices, there is no telling what they will come up with. 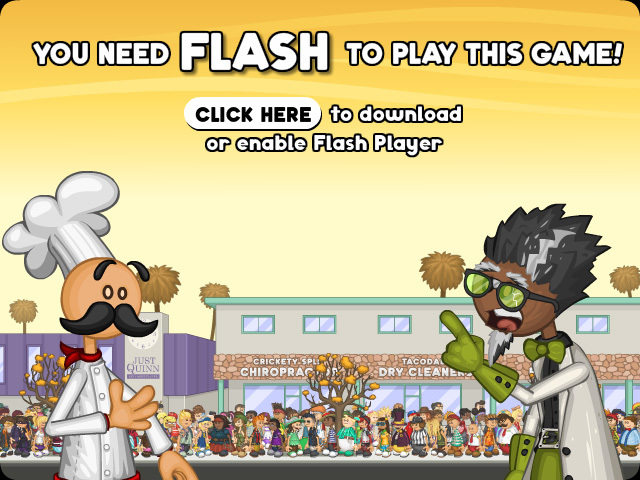 So master the 4 stations and work up the ranks to be the best Pizza Chef around!